Best dog boarding option in North Jersey. Check our reviews! 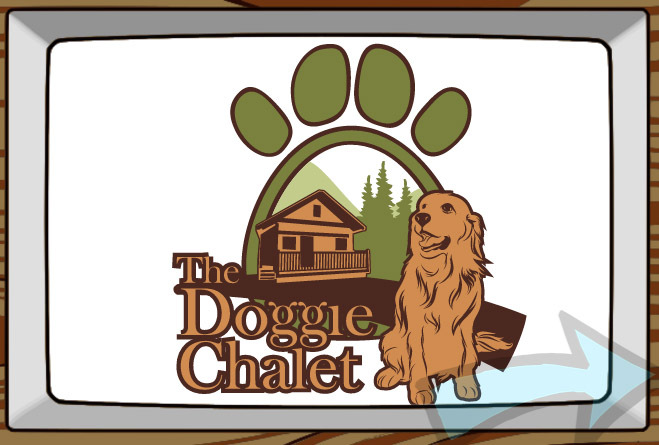 The Doggie Chalet is home based business located in northern New Jersey providing Cage Free Dog Boarding and Dog Training services. We take the stress out of traveling for both humans and their furry family members by taking traditional boarding and replacing it with a family atmosphere. We also provide transportation services, leaving you with one less thing to worry about before you travel.